Youth Services Book Review gives Bat Citizens: Defending the Ninjas of the Night a 5 star review! What did you like about the book? For a fairly slim volume (48 p.), this book contains so much information about bats! 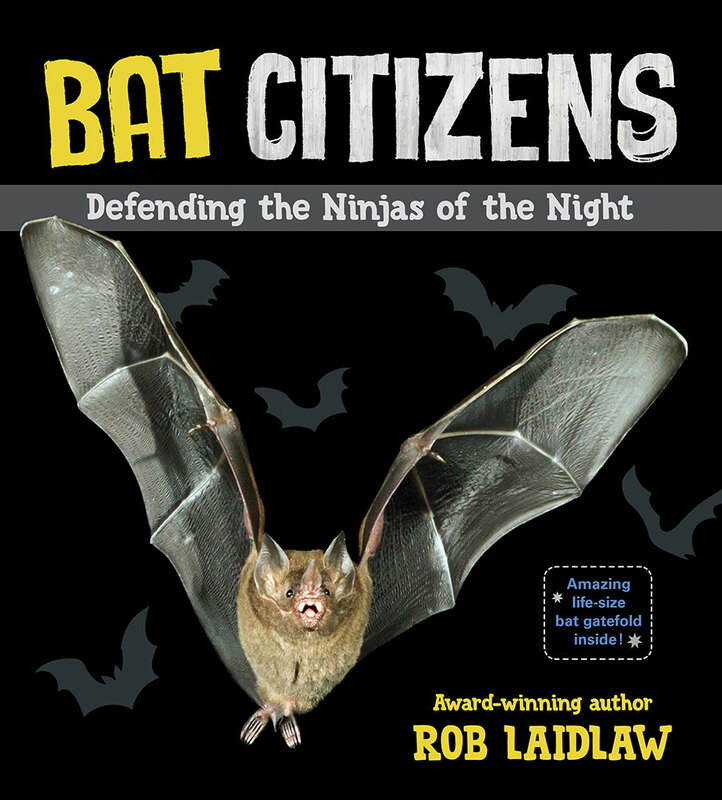 Taking a global perspective, Laidlaw presents details about a surprising number of the 1,300 species of bats that exist, including physical characteristics, habitats, raising their young, threats, and the benefits of preserving a healthy bat population…. To whom would you recommend this book? Recommended both as a topic for animal-related research projects and for display at Halloween time for readers in upper elementary and middle school. For additional batty information aimed at this age group, pair with Bat Scientists from the Scientists in the Field series or Hanging with Bats by Karen Taschek…. “Young readers love knowing as much as they can about bats. 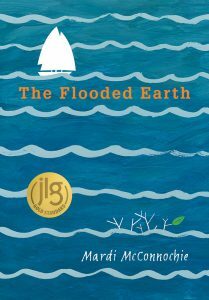 Rob Laidlaw writes terrific nonfiction on topics that kids love to read. It’s a win-win situation. No one will be disappointed when sharing this new book. Rob’s writing style is conversational, and personal. He provides clear information, based on up-to-date study and creates a book that is perfect fare for his target audience…. The information provided throughout is easy to follow, answers most common questions and leaves readers with a good amount of knowledge concerning these oft-maligned creatures. The final section provides ideas for being a friend to bats. Making sure that buildings are safe for bats to make their homes there, bat mapping, understanding how important bats are to a healthy world, raising money to help fund bat research, and celebrating their place in the world. A list of 14 Ways You Can Help Bats, and a list of the many organizations that help bats around the world are presented. A glossary and index follow.